Get excited everyone it’s Fight Week! 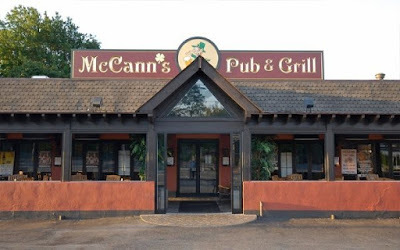 As always McCann’s Pub and Grill in Massapequa (5590 Merrick Rd, Massapequa, New York 11758) is the number one local spot to watch all UFC’s as well as Al’s fights. 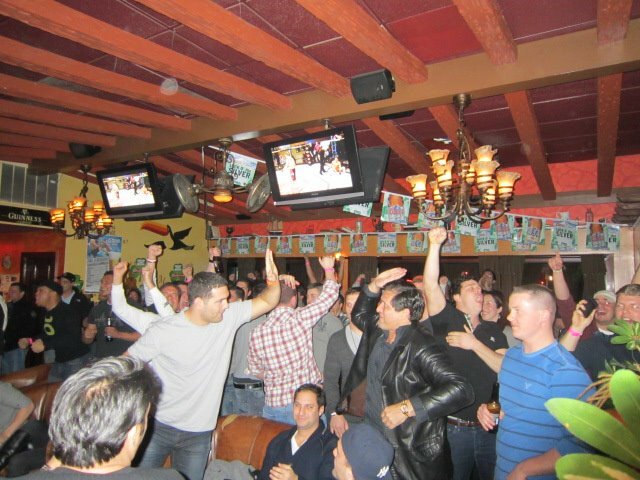 Come down this Friday to watch Iaquinta vs. Pearson LIVE at McCann’s. The deal will be $45 open bar( $5 goes to waitresses and bartenders) from 10pm-1am. There will be some appetizers put out as well. You can check out some more information on the Facebook event. Please feel free to come down and support Al even if you aren’t participating in the open bar. All are welcome. Looking forward to seeing everyone at McCanns. ← New Iaquinta Nation Shirts!